Do you know what produce is in-season where you live? 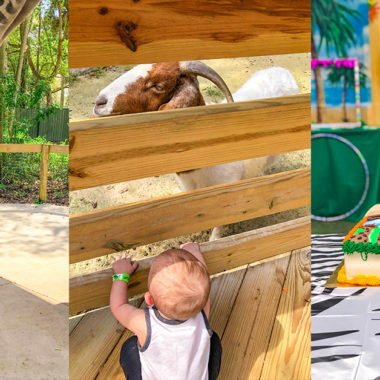 In Florida, it feels like all my favorite fruits and vegetables are in-season. That means I’ll be cooking at home a lot more this spring. When I want to see what produce is in-season, I visit FreshFreshFlorida.com where I can find in-season produce and I can find easy recipes featuring the ingredient of my choice. 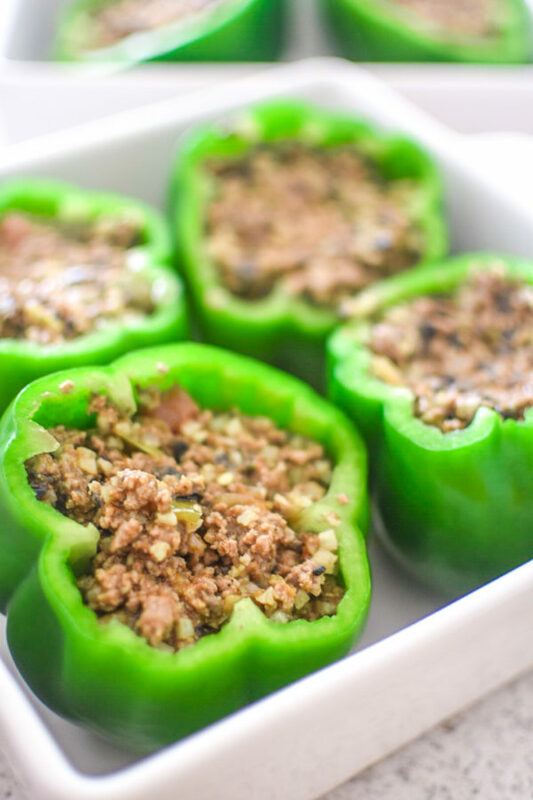 When I’m shopping at Walmart or Publix, I always search for the Fresh From Florida label because it’s offers the freshness guarantee that I’m looking for – especially when I’m picking up bell peppers for favorite quick keto meal: Keto Taco Stuffed Peppers. 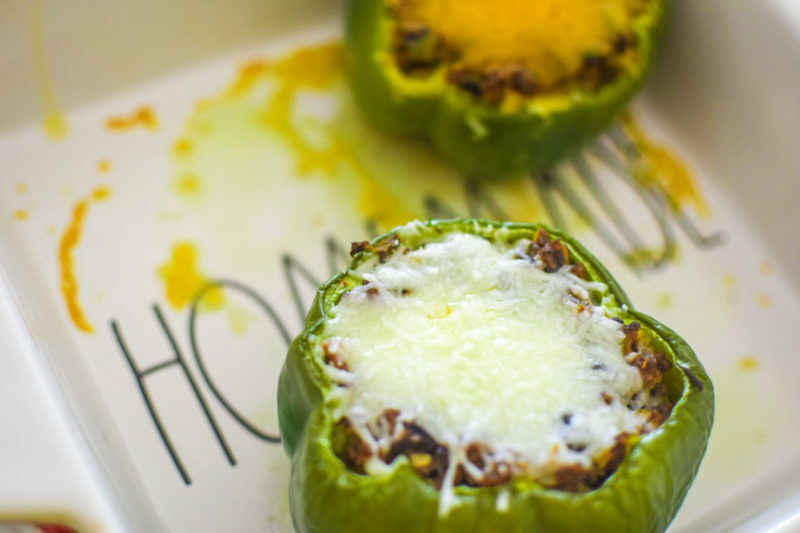 When we don’t have a lot of time or money, this Keto Taco Stuffed Peppers recipe is on the menu. If you’ve ever made peppers then you know how important it is to choose the perfect bell peppers for your meal. They must be bright green, round, and not deformed in anyway. 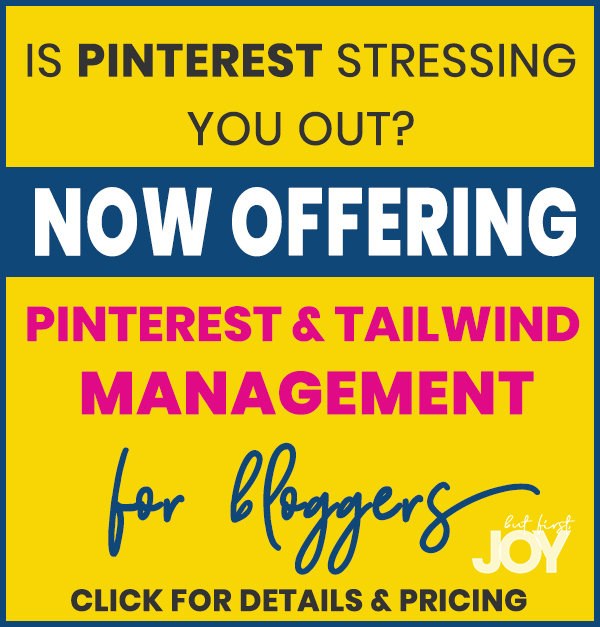 Be sure there’s aren’t soft spots because those will leak while baking. 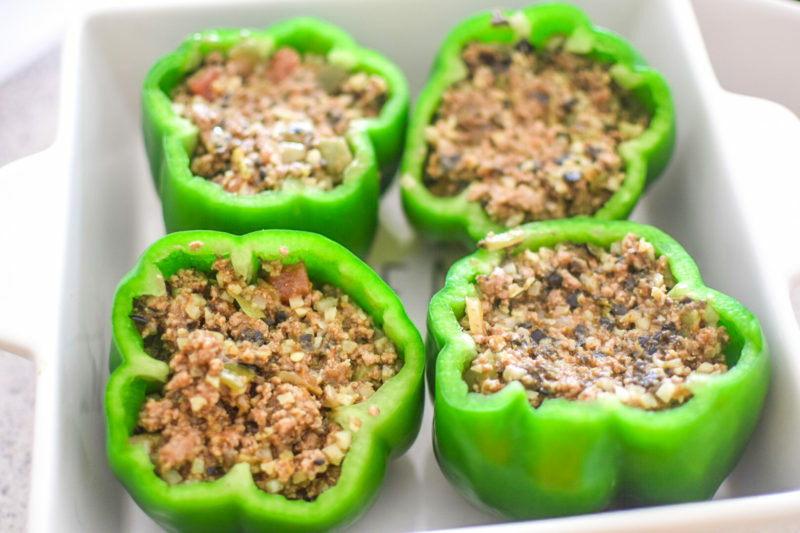 The male peppers have 3 bumps on the bottom and are great for cooking – so that’s typically what we choose for our Mexican stuffed peppers recipe. However, the females, which have 4 bumps, are sweeter! 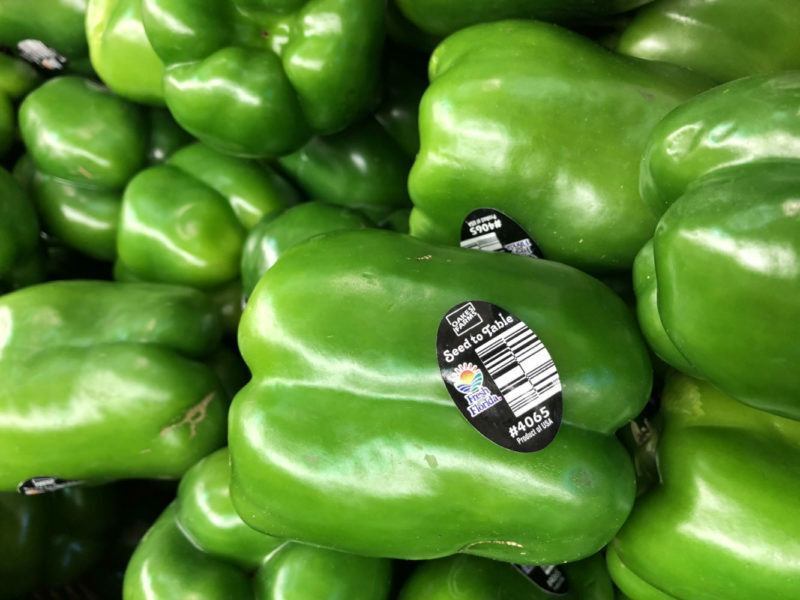 If you want to ensure you’re getting peppers that are fresh and locally grown – just look for the Fresh From Florida label! 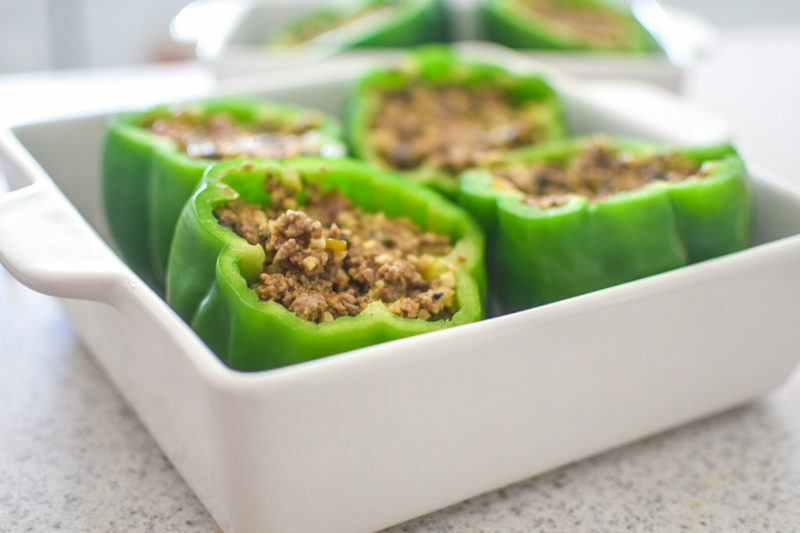 Now that you’ve picked out the best bell peppers you could find – you can get this easy recipe going! 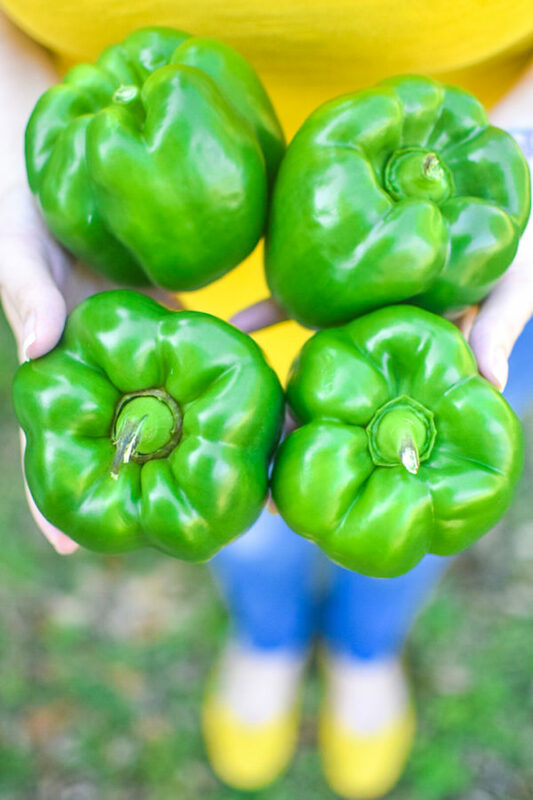 Tip: We always have the best luck finding Fresh From Florida bell peppers at Publix! Shredded Mexican cheese or shredded cheese of your choice. While oven is preheating, cook ground beef on medium heat until fully browned. Drain. Place ground beef back in pot on the stove. Add 1/4 cup of water, taco seasoning to taste, and chunky red salsa. Stir. 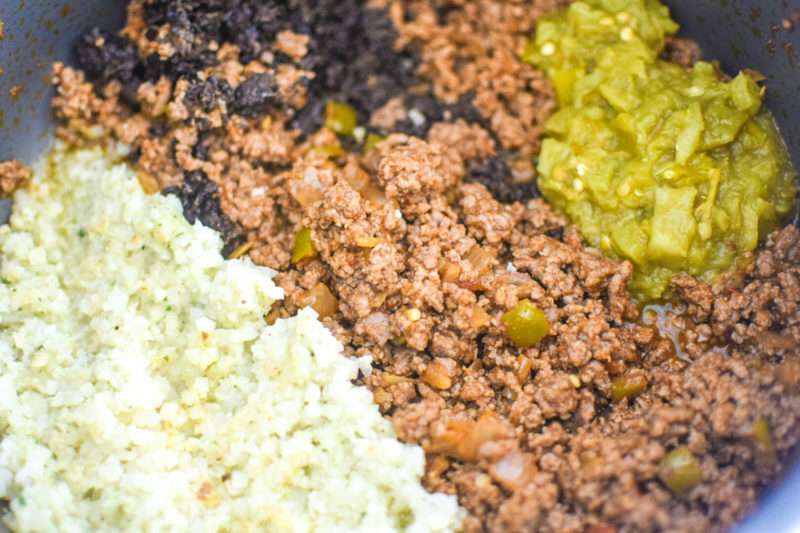 Add cooked cauliflower rice, olives, and green chilis. Stir until Remove from heat and set aside. 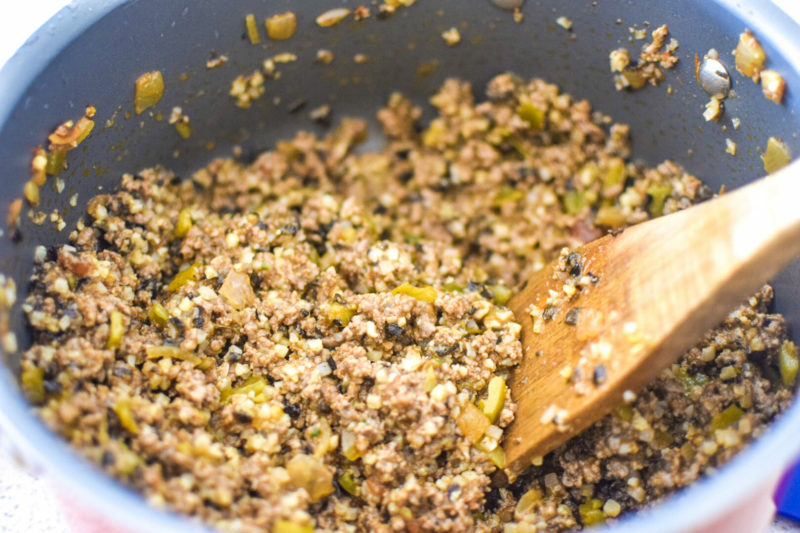 Stir on medium heat until stuffed pepper mix begins to thicken. This should take about 3 minutes. 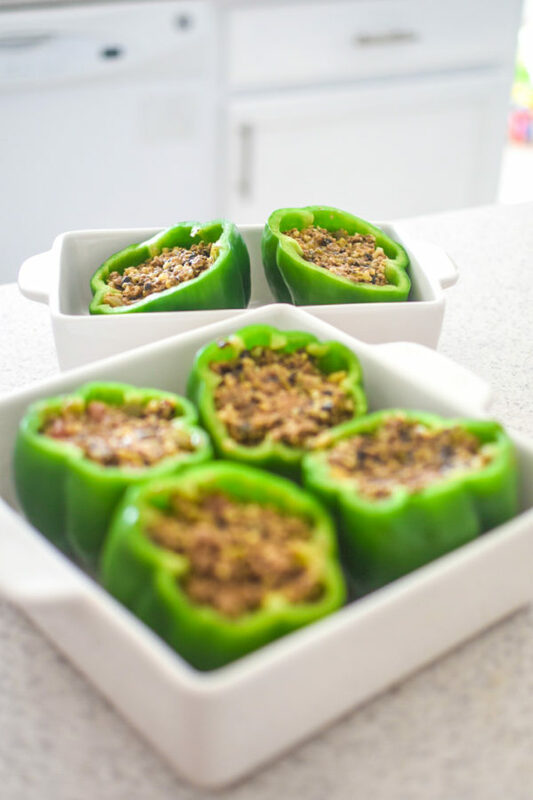 Slice the tops off of all your green bell peppers and remove pith and seeds. Rinse them out and set aside. Drizzle 2 tbsp of olive oil on bottom of large baking pan. Stand peppers upright in baking pan. 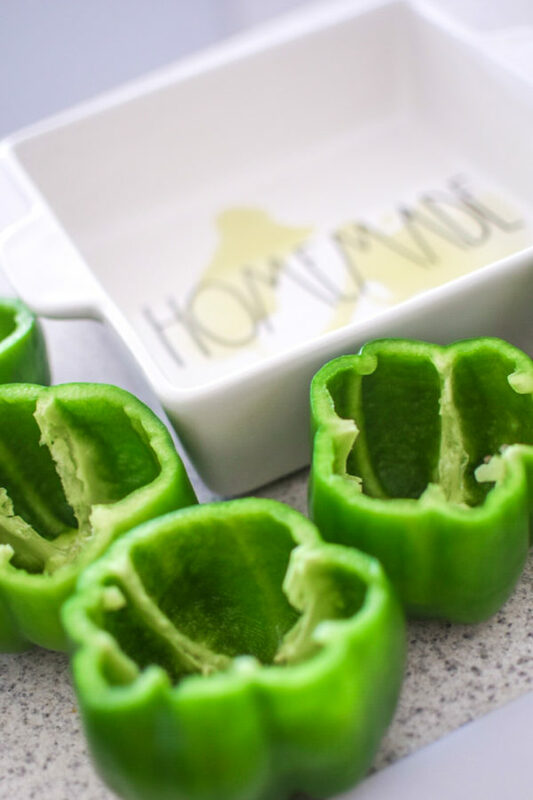 Using a tablespoon, carefully stuff your peppers with the mix all the way to the top. I only made 6 peppers and had enough leftover meat for 8 peppers. Place uncovered in oven for 45 minutes. 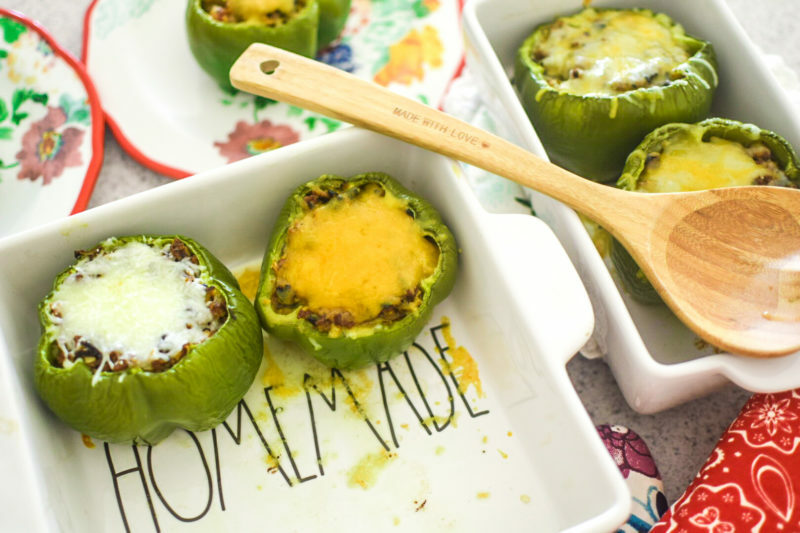 Sprinkle shredded cheese on top of the stuffed peppers and cook for another 5 minutes. 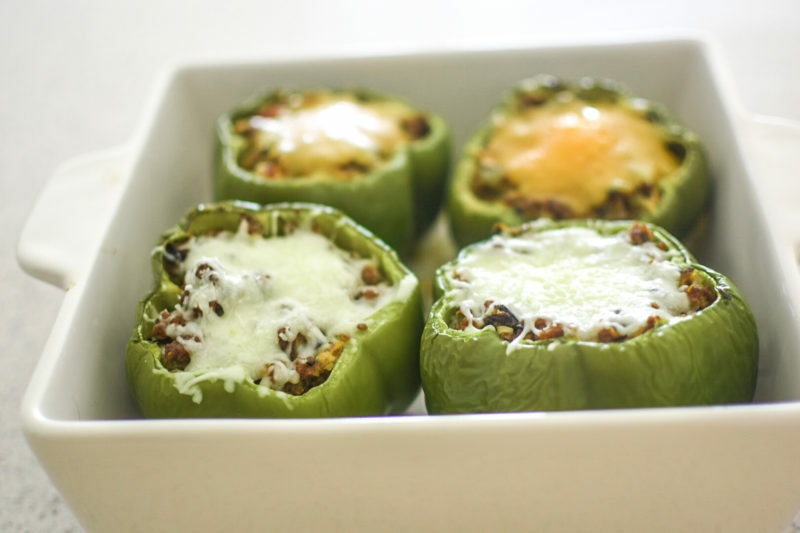 These low carb stuffed peppers will help you stick to your Keto diet without leaving you hungry or underwhelmed! 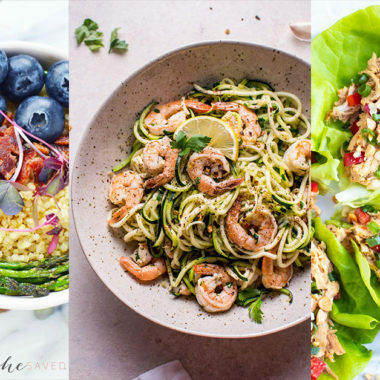 If you’re looking for 30-minute or less Keto meals – I have a great list of 30 meals under 30 minutes! 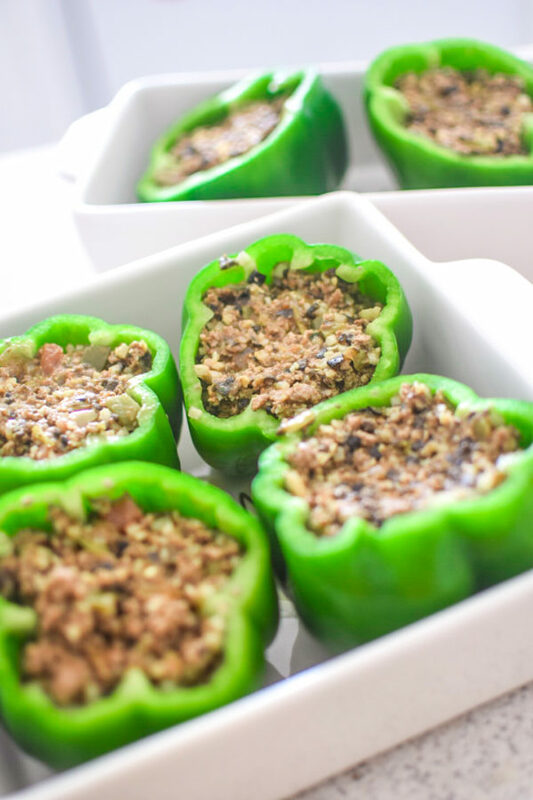 Want more bell pepper ideas for your spring recipes? Visit Fresh From Florida! 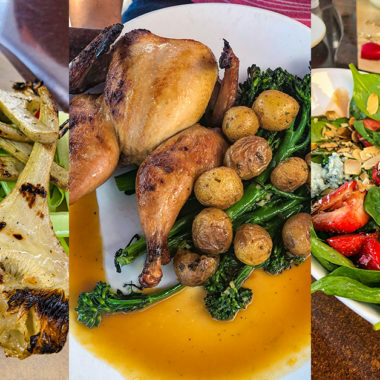 Why the Seasons 52 Spring Menu is the best deal of the season!